When it comes to traditional American fabrics with European style then we think only about one brand “Guess”. Guess? Inc. is one of the largest apparel brands across the world with modern style that leads the fashionable clothing, handbags, watches, footwear and more. You must be familiar with the name “Marciano”. Yes! Marciano brothers are founders of this huge fashion brand. Guess headquarter is in Loss Angeles, CA from where they started this company. 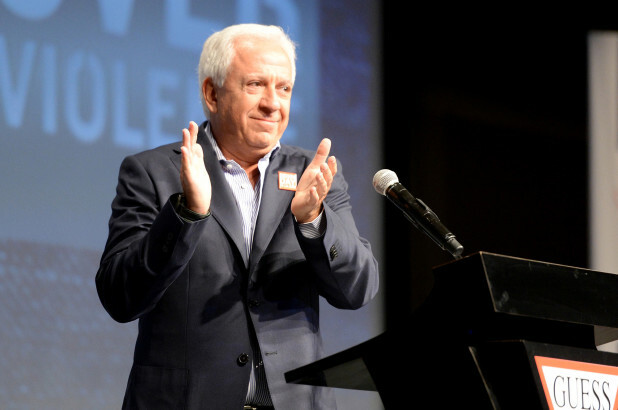 CEO and Creative head of Guess Inc. Paul Marciano always think different ideas which enable him to bring more business and respect to the company. He is true art lover. Art and artistic image ran in his veins. His love for the arts made him to partner with Maurice (his brother) collecting unique pieces of artworks. He said; we are creating images of edge, glamour and attitude. 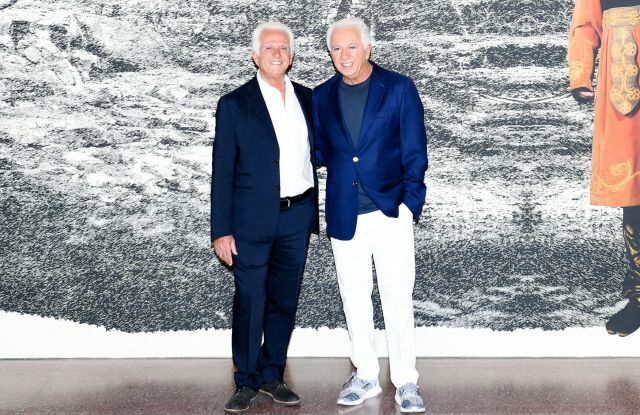 In 2017 Paul Marciano took a great initiative with Maurice, they have started “The Marciano Art Foundation”. By this foundation they are displaying the Marciano art collection to the public and also hosting specific projects persuaded by collection. Paul Marciano hopes that the public will be inspired to appreciate and engross in the transformative capacity of modern art. 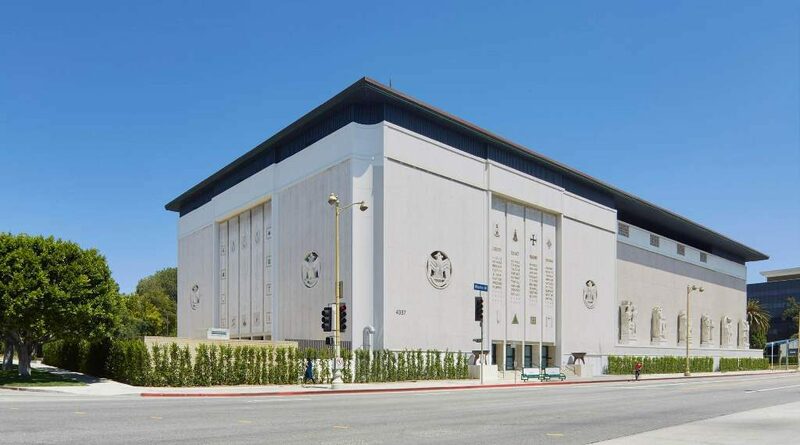 Contemporary Art Space MAF presents all creative works from the Marciano art collection by popular, experienced and transpire artists, primarily from the 1990s to present.